I quickly discovered when looking for hotels on this trip was that Country Inn & Suites, my hotel of choice, didn’t have locations in the Northeast…so I turned to Google to help find a hotel and discovered a Best Western in the area I was heading towards. This was how I ended up at my first Best Western, in Saranac Lake, NY. The building is quaint and old style, but with more modern-ish looking rooms, albeit a very small bathroom space, with the door barely scraping past the toilet/blocking the shower. This two-story building has no elevator, so if you bring any luggage, you’ll be lugging it up to that second floor. Free WiFi worked nicely, and there was a pool located on the ground floor. There is a restaurant next door, on hotel grounds, that serves breakfast and lunch, with a 10% discount to hotel guests, and with this in mind, the vending machines in the hotel have are lacking in choices. The good news is that there is a Dunkin Donuts and Tops Supermarket just a two-minute drive away that will help with anything you need. 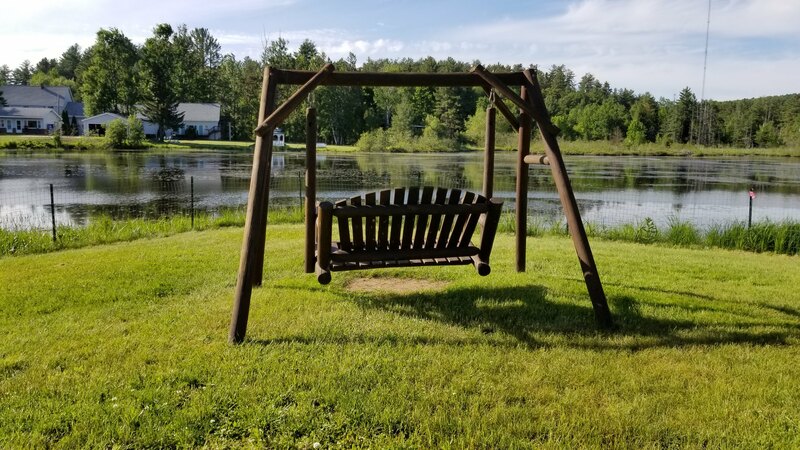 Right in front of the hotel is Saranac Lake, and a nice little spot to sit out and enjoy the mountain air. 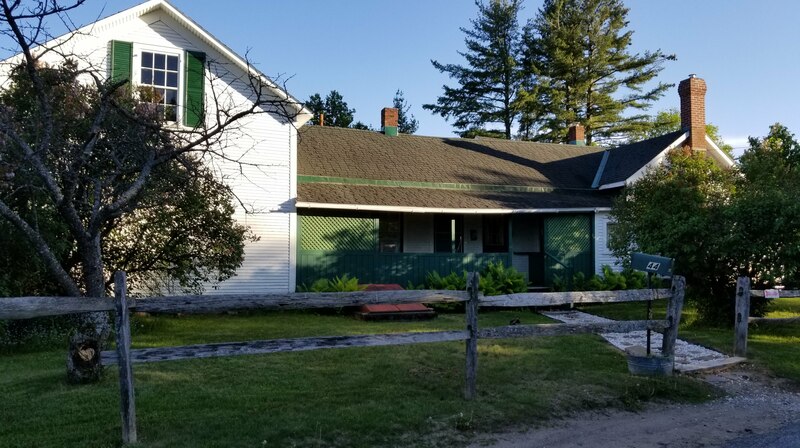 If you need something to do in the area without leaving Saranac Lake, besides the obvious of Lake Placid (to be detailed in the upcoming days), head over to the Robert Louis Stevenson cottage a few blocks away. This was the home where RSL lived for all of 7 months but wrote a fair amount of essays in that time.